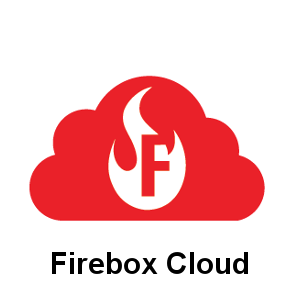 Firebox Cloud XLarge with unlimited 24/7 technical support and software updates for 1 year. Standard Support gives you access to rapid-response technical support, software updates, concise threat alerts, and security education resources. Looking for more protection? Additional Security Subscriptions can be added on a one-by-one basis or as the Basic or Total Security Suites.